80% smart business houses have chosen the path of online invoicing for their billing needs in past 2 years. Time and money are the two most important resources any business has. So, if you want your productivity to increase you need to specifically target these two the most. You must think of ways to have optimum utilization of the above two to make sure you never run out of them. 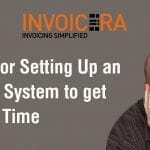 Invoicing is one of the key areas that take most of your time and money that you can easily save. 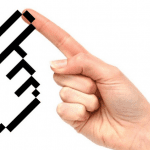 The bonus points you earn are the efficiency in tasks that you complete. Invoicing software for small businesses helps you send out invoices that are custom made easily with templates and information that can be selected from the drop-down, saved already in the cloud. 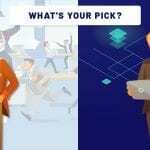 Apart from this, selecting the best invoicing software for small business is crucial for a business to avail all the benefits listed below. 1. Information gets saved with the cloud. Climb on cloud 9, your information is saved there. Jokes Apart! It is the space you get online to save your data. It is only accessible by you and IPs you trust. 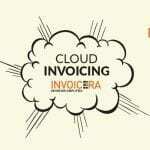 Cloud-based small business invoicing software is easy to work with. As they give you enough space to save all your data and access it however you like it. You can simply select and use that information in your daily processes or access them when any urgency arrives. It saves your time and money spent on manual lengthy processes and analysis. Doing the same task, again and again, is monotonous. And, when it comes to invoicing it becomes tedious too. Creating same invoices, expense reports, finance management, and staff reports are mandatory but you do not require days to spend over it. 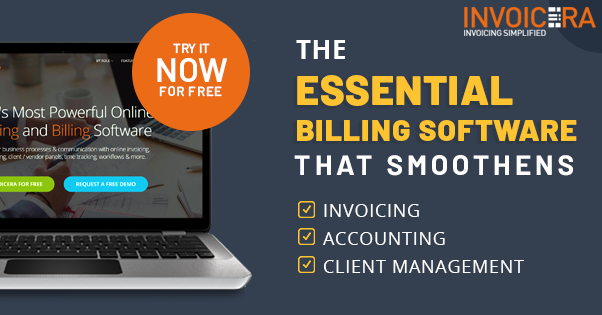 Smart use billing software for small business and automate your tasks. Set automatic recurring bills, generate reports and keep a tab of every staff member with just a simple click. It smarter, wiser and intelligent choice. 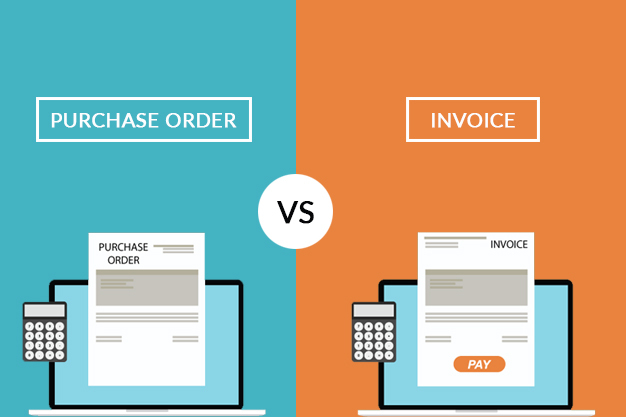 Creating an invoice without a unified template is a big no-no. Imagine sending different types of invoices to the same client every time. They will question your being. Your invoices are your official communication with your client. Don’t take them lightly. They should be a reflection of what your company is. Use a set template, customize it according to your brand, use your company’s logo, colors and let the doc. clearly set you aside from the lot. 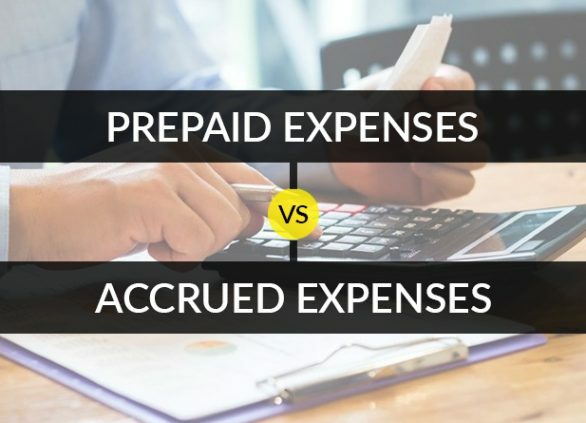 To do this efficiently, use the small business invoicing software like Invoicera to create estimates from customized templates from its customized software for small business. 4. 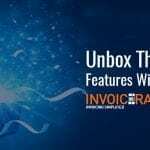 Send E-Invoices with a click. Save paper and time! E-invoices can be simply sent to the clients from the dashboard with a click. 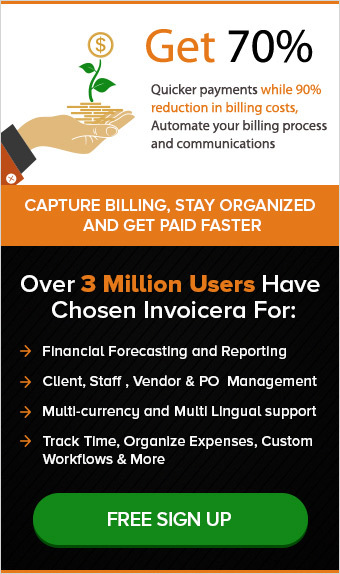 It saves you time and hassle of tracking paper invoices. We are all aware of the problems paper invoices create for us. They are untrackable, prone to theft, loss and what not. Whereas, E-invoices on the other hand when sent via a dashboard of billing software for small business are real-time trackable and quick. Quicker payments are received when your processes are fast enough. 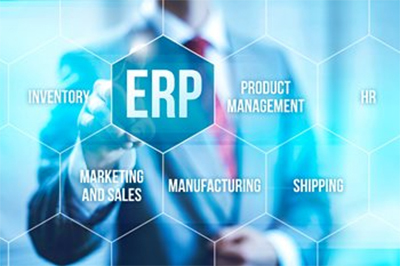 Manual processes are undoubtedly slow and time-consuming. For instance, when you send an invoice by postage it will take a minimum of two days to reach your client. And, possibilities are by then you would have already missed out their payment cycle date. 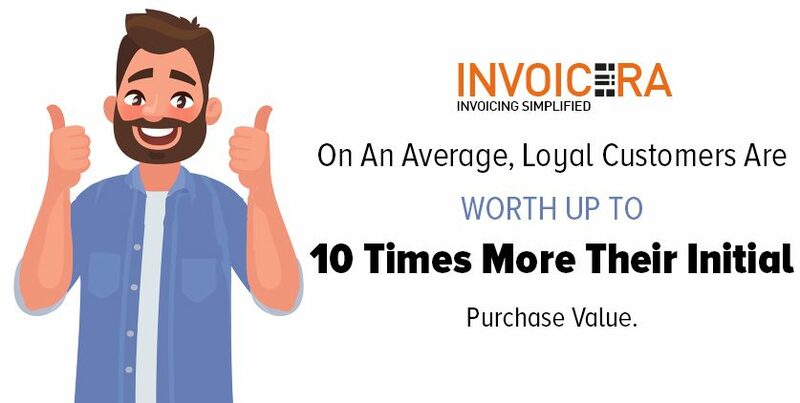 It is when you send an invoice via best invoicing software for small business your invoice gets delivered to your clients, sitting even thousand miles away, in seconds. You can track them in real time and take desired actions. E-invoices even back you up even when you goof up. It is after this process you tend to receive your payments easily and earlier than expected. Calling your clients almost daily for payments will not only irritate them but also say a lot about your trusts in them. There is a more professional way to handle such sensitive issues of payments. Send automated regular reminders ( maybe, once in a week) of payments for your clients after they miss the due date. This will leave an overall positive impact on your clients. And, chances are such happy clients will pay you in time. What else do we want!? The best invoicing software for small business comes with an overall package for your business. Not just invoicing but, it makes handling all of your business finances super easy. The software automatically records all your accounts payable and receivables, tab late payments and invoices. Thereby, giving you clear reports for all expenses and profits. A small business invoicing software is a single dashboard that helps you manage your entire business activities. Its features such as project management will help you keep a tab of all your projects at one place. Manage their communications or their billable hours, all at once together. 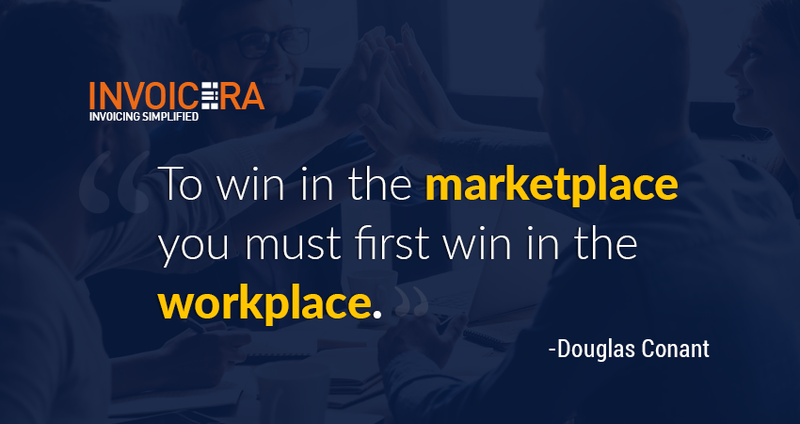 You can also track employees working on it and the projected growth to let your clients know better about their proceedings. When the tax season will come around you will not have to spend your nights behind piles of paper, rather all of your reports will be generated easily when you will use invoicing software for small business. You can easily create clients, payments, tax summary and expense reports in any time period with the help of invoicing software for small business. 10. You can get your team on board too. The best part about billing software for small business is that it lets you include your team in too. You can share the load and make the entire process more accurate. 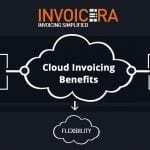 Softwares like Invoicera have developed inhouse-invoice approval process too to make your invoices super accurate before you send them out to clients. It makes you add your team, assign them invoices and ask them to review each. This way you’re including them and increasing team bonding. You must have become familiar with all the benefits of using online invoicing software by now. It does not stop here, the list of benefits goes on an on. You will realize each benefit once you will start using invoicing software for small business. Do not forget to comment below your experiences with small business invoicing software that you use.